Welcome to today's weekly Travelfeed Europe roundup brought to you by @guchtere and @for91days. Let's go all the way north in Europe to Trondheim in Norway to enjoy even some colder temperatures then in the rest of Europe, where beautiful icicles are being born. Besides them you can also enjoy some beautiful, colorful architecture in a winter setting. Next we would like to take you to the island of Heimaey in Iceland, which had a somewhat recent violent volcanic eruption under the belt. 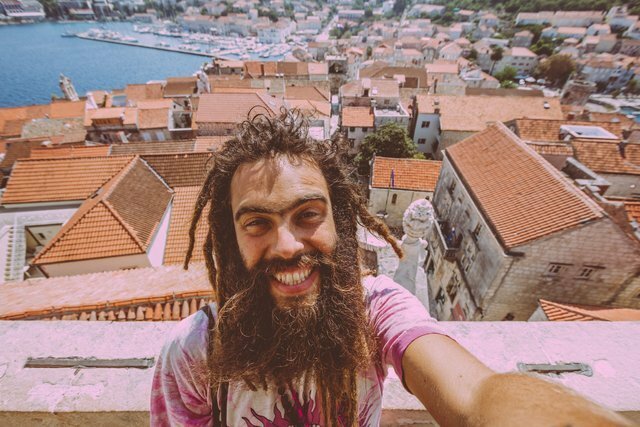 And finally a fun post about the Croatian Island Korčula, with a picturesque fort by the sea. 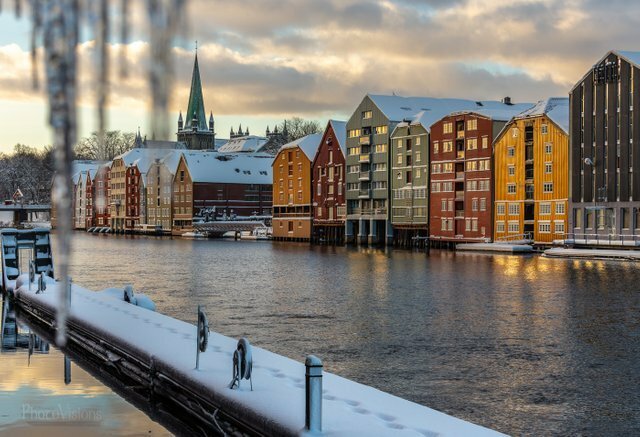 Travel Norway #23 - Wintertime in Trondheim - short trip around center. We will begin our trip in district called Baklandet - it is very old part of the town, where we can explore narrow streets, surrounded by colorful, small houses. In some places we can go directly toward the river Nidelva, from where we will have a great view on the famous, big, wooden magazines on the other shore. Vestmannaeyjar Islands (also known as Westman Islands) is an archipelago of 15 islands, one of which is inhabited, located about 150 km from the Icelandic capital. The city with the same name as the archipelago, but located on the island Heimaey ("Home Island") can be reached by ferry, which sails daily from a place near the main road that circulates Iceland. 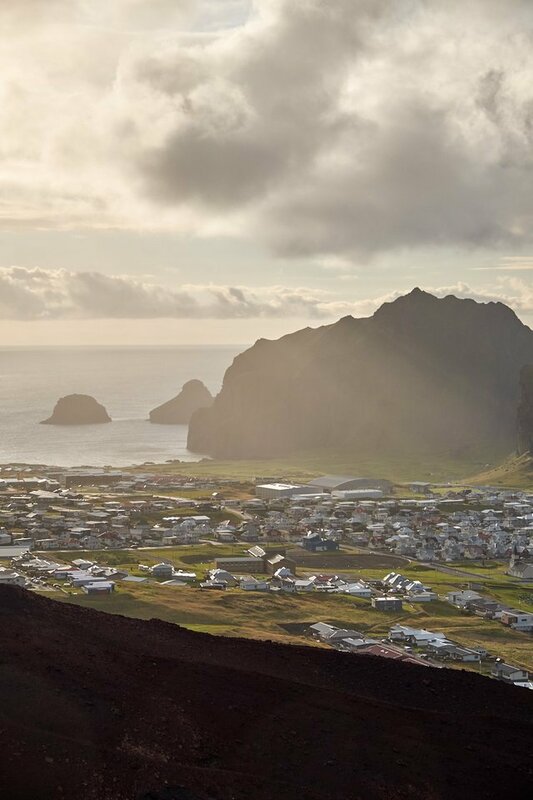 You can also fly to Vestmannaeyjar by plane. Except various accommodation offered, there are a lot of bars & restaurants ranging from the local oriented traditional cuisine to some exotic cuisines like Mexican, Spanish, Chinese to Arab. In many of these places you can try the exquisite domestic vine & olive oil but also many different fresh fish & meat based dishes along with the cheese produced on the island!